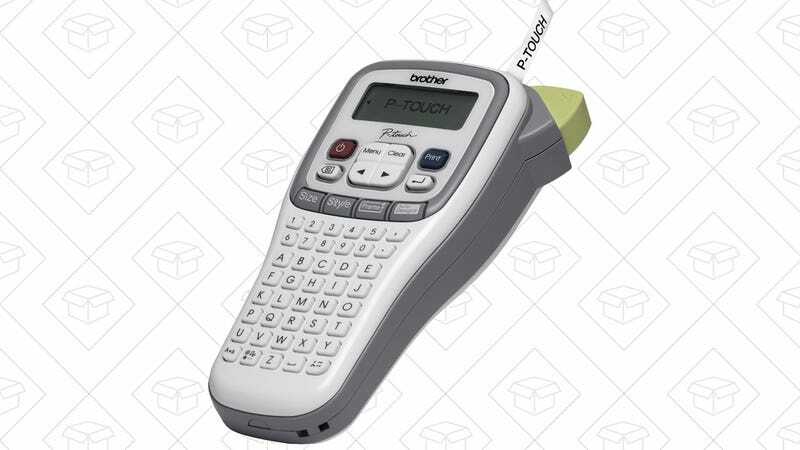 A good label maker is something everyone should own, and the highly rated Brother P-Touch is down to just $10 today, its best price in months. If you remember the old label makers that literally pressed the letters into a piece of tape, this is a bit more advanced than what you’re picturing. The P-Touch can print in nine fonts across two lines, along with clipart and special characters, and can even print on multiple label widths, including special iron-on labels.